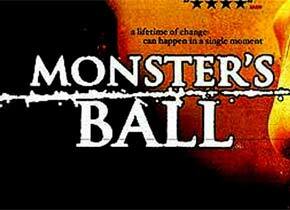 # 1: In 2002, who won the Award for Best Actress in a Leading Role for her role in Monster’s Ball? At the Academy Awards in 2002, Halle Berry won the Award for Best Actress in a Leading Role for her role in Monster's Ball. # 2: Kate Winslet has been awarded an Oscar for her role in which of these films? 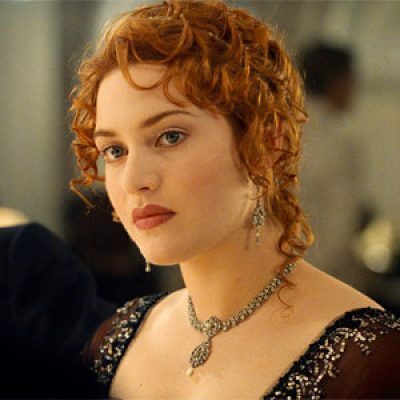 Kate Winslet has been nominated for the Best Actress Award for her roles in Titanic, Eternal Sunshine of the Spotless Mind, Little Children, and The Reader. In 2009, she won an award for her role in The Reader. 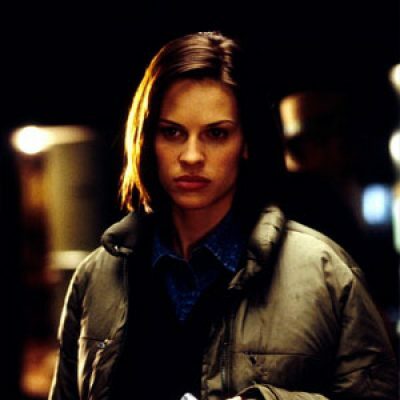 # 3: Hilary Swank got the Best Actress Award for her role in which film? 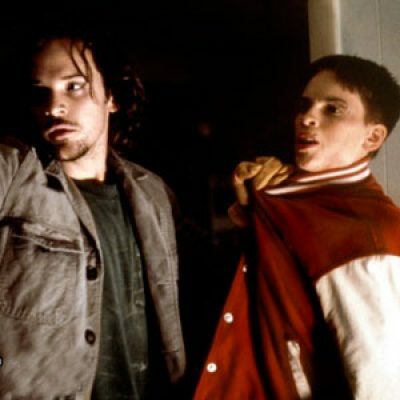 Hilary Swank won her first Academy Award for her portrayal of Brandon Teena in the 1999 biographical film Boys Don't Cry. She also stars in Clint Eastwood's film Million Dollar Baby as Maggie Fitzgerald, which won her a second Academy Award. 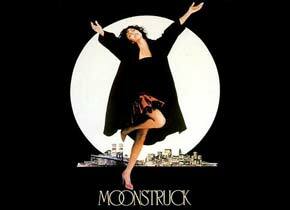 # 4: Which popular artist received the Oscar for Best Actress for her role in Moonstruck in 1988? At the 60th Academy Awards in 1988, Cher won the Best Actress award for her role in Moonstruck. Olympia Dukakis, as Rose Castorini in the same film, won the award for Best Supporting Actress. # 5: In 2007, Helen Mirren won the Academy Award for Best Actress for her portrait of which member of the British Royal Family? Helen Mirren received the Best Actress award for her role as Queen Elizabeth II in the Queen, directed by Stephen Frears. 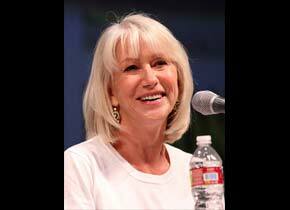 During her career, Mirren has portrayed three British queens in different films and television series. # 6: Who is the only actress who has won four Academy Awards for Best Actress? Katharine Hepburn won four Academy Awards, the record number for a performer, and a total of 12 Oscar nominations for Best Actress. This number of nominations is surpassed only by Meryl Streep. Cate Blanchett won the Best Actress Award for her role in Blue Jasmine. 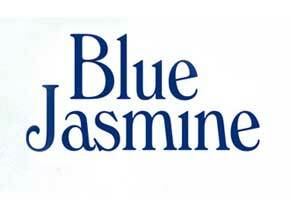 Blue Jasmine is written and directed by Woody Allen. It tells the story of a rich Manhattan woman (played by Cate Blanchett) falling into poverty and homelessness. 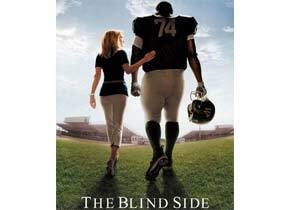 At the 82nd Academy Awards in 2010, Sandra Bullock won the Best Actress award for her role as Leigh Anne Tuohy in The Blind Side. 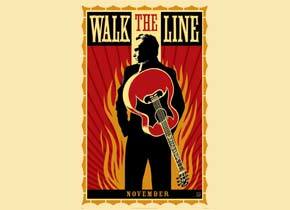 # 9: In 2006, who won the Award for Best Actress in a Leading Role for her role in Walk the Line, the film about country music legend Johnny Cash? At the Academy Awards in 2006, Reese Witherspoon won the Award for Best Actress in a Leading Role for her role in Walk the Line, the chronicle of country music legend Johnny Cash's life. 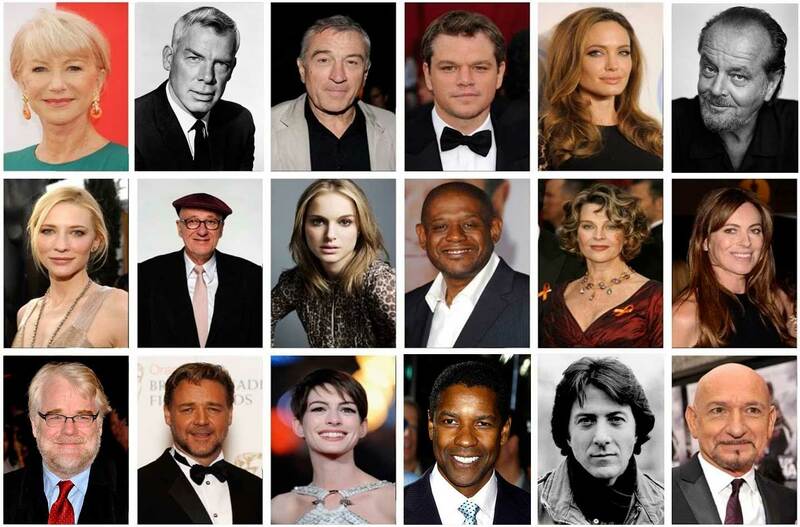 # 10: Who holds the record with 21 Academy Award nominations (17 for Best Actress and 4 for Best Supporting Actress)? Meryl Streep has received 21 Academy Award nominations, winning three. This is more nominations than any other actor in the history of the Academy Awards. At the 1st Academy Awards ceremony in 1929, Janet Gaynor received the Best Actress Award for her roles in 7th Heaven, Street Angel, and Sunrise. Since then, more than 70 actresses has been awarded in this category. One actress has walked away with four Oscars in this category. One has 17 nominations (more than 20 nominations when counting all categories), but only two wins (three in total). Do you know who they are?